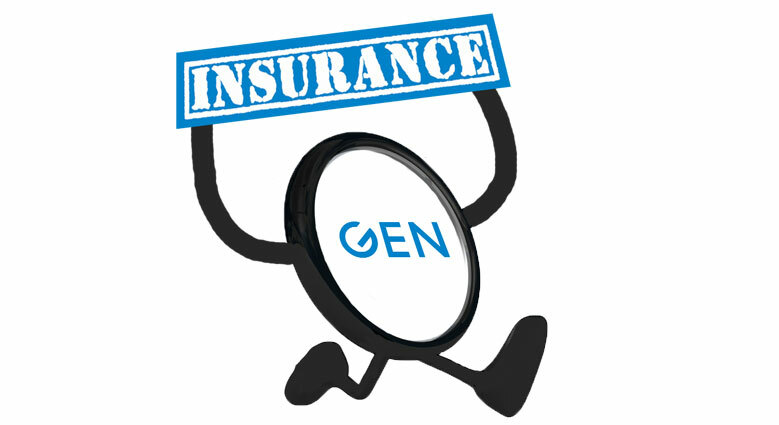 Have Your Insurance Coverage Moved With The Times? Not so long ago, when people talk about insurance, the image that comes to one’s mind is that of insuring against death or accident. There is a good reason for this. The jobs that people used to do are more physically intensive and the best paying jobs are the ones that would put immense strain on the body, risking their health for a good day’s wages. That was a world where the economy was far more labour intensive. Today, in the information age, many of us don’t work like that anymore. The physical work has been replaced by machines. In fact, the highest paying jobs are not physically demanding but rather, they are mentally and/or emotionally stressful. Simply put, many of us are being paid for taking stress. Stress in the form of deadlines, working long and odd hours or even having continuous information flickering on the screens of our smartphones that requires our immediate attention and decisions. This has affected every area of our lives and most certainly, our financial planning. It has been my observation from working with clients that, while they are able to earn a fairly good income, their biggest concern is not being able to do the same work for 20, 15 or even 10 years from now. Gone are the 30 year iron rice bowl expectations. It is not from the lack of confidence in the company or industry, it is the inability to see themselves taking in the same amount of stress or more for a prolonged period without any decline in their health. The concerns have shifted from that of an early demise to the loss of good health. We are more exposed to health risks than before as a result of our stressful lifestyles and rich diet. On the other hand, advancements in medical technology has enabled the detection of critical illnesses during the early stages and better management of common chronic conditions such as high blood pressure, high cholesterol and diabetes. The problem is, our insurance plans don’t automatically reorganise themselves to cover these new risks that we are facing. Hence, during every review with my clients, my concern always boils down to a few basic questions. Am I confident of you being adequately prepared if you ever lose your health? Does your current protection plans provide you with the funds to pay off your house mortgage? Are your costs, bills and monthly expenses fully provided for if you survived a critical illness like cancer or stroke? If you discover a critical illness in the early stages, do you need an insurance payout to be triggered? Ultimately, it’s not what the planner or the client knows, it’s what you have when the need for money arises that truly matters. Do remember to ask your financial planner to give your insurance plans a “fashion check” during your next review. You don’t want to be caught having a “bell-bottom” insurance portfolio. If you want to know more about Financial Planning Philosophy or any other enquiries, you may contact me through whatsapp, schedule an appointment with me or fill up the form below and I will get back to you as soon as possible. CPF Investment Scheme – When should you seriously consider using it?